The minute I saw the title of this song, I automatically lol'ed!! 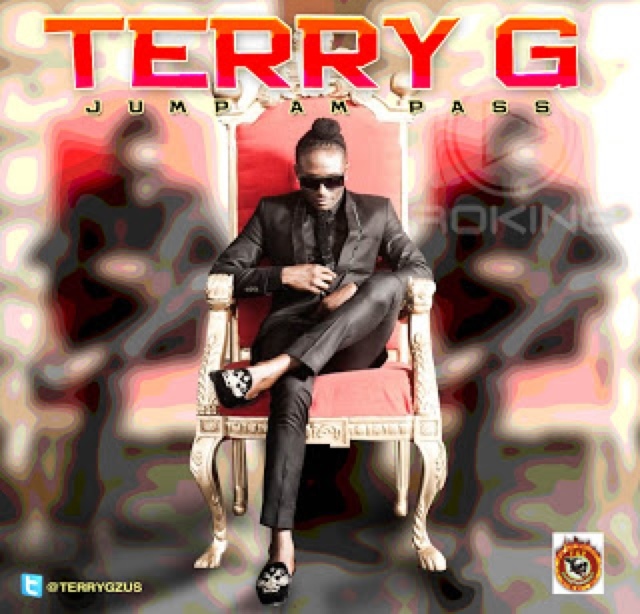 Only Terry G! 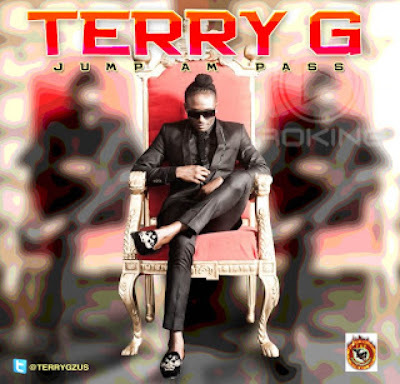 Terry G is back with this new song 'Jump Am Pass' which he has a positive message behind actually, listen to Terry G as his bell rings in the beat as always and enjoy it and tell your haters to "Jump Am Pass". "All you bad belle people, jump am pass!!"